Toya Wright Is Teaching Baby Reign To Swim Wearing Matching Bathing Suits In New Pictures: Is She Working With Tiny Harris? 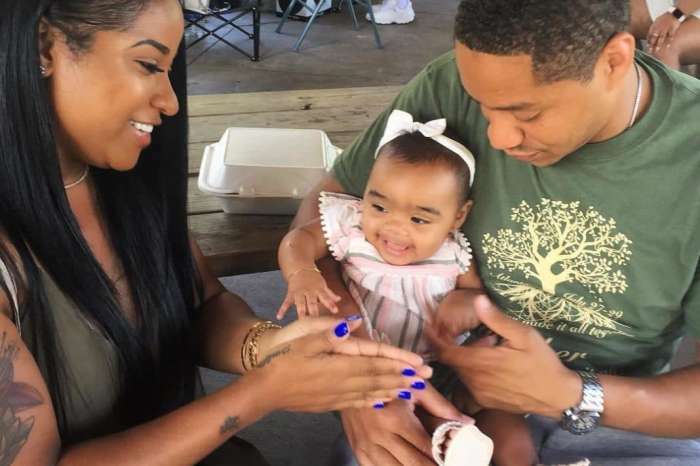 Baby Reign Rushing is living her best life in California with her mother, Toya Wright, and her father along with several family members. 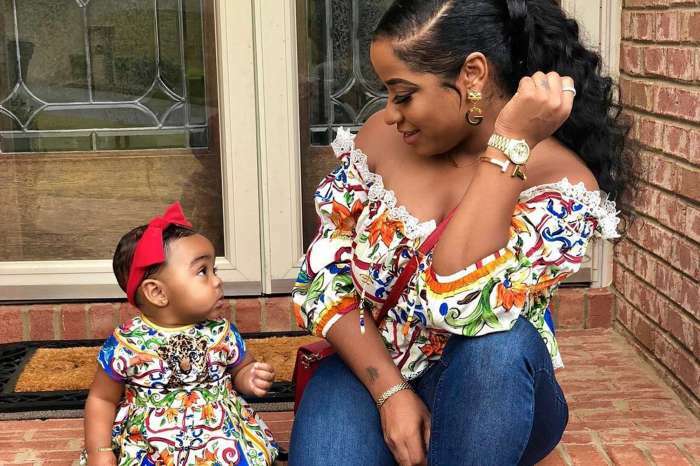 The former star of Tiny and Toya took to social media, and she shared a few gorgeous pictures where she is wearing matching bathing suits with baby Reign. 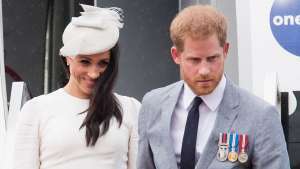 The pair is so sweet. In one picture, Toya is bonding with her baby girl, playing and cuddling her. Reign is a fish in the water because she seems to be eager to learn how to swim. The cute baby has the hand movements down and is ready to dive. Reign needs to spend some time with Kandi Burruss’ adorable son, Ace, who is ready to take on Michael Phelps. 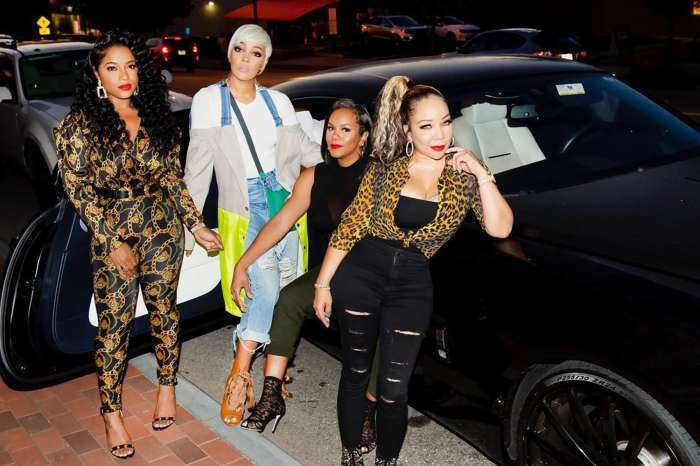 Some supporters are wondering will Toya and her BFF, Tiny Harris, do another reality show? Tiny did an interview, and she did not rule it out. Toya has found a way to balance work and family.